A US federal agency that sought to pay photographers for “positive images” of its work in Afghanistan has canceled the program. The project, created to combat negative news coverage, collapsed amid charges that the effort amounted to propaganda. Using US$1 billion on aid programs in Afghanistan, the US Agency for International Development (USAID) solicited proposals on Monday for a project that aimed to "help inform Afghans about the assistance American taxpayers are providing," an anonymous USAID official told USA Today of Thursday’s decision. "The wording of the (request) did not appropriately articulate that purpose and is being re-evaluated,” the official said. In addition to targeting Afghans, the program was intended to gather support in the United States for USAID initiatives in Afghanistan. Over 12 years old, the war in Afghanistan is highly unpopular with the American public, if the war can be called an issue of popular awareness at all. 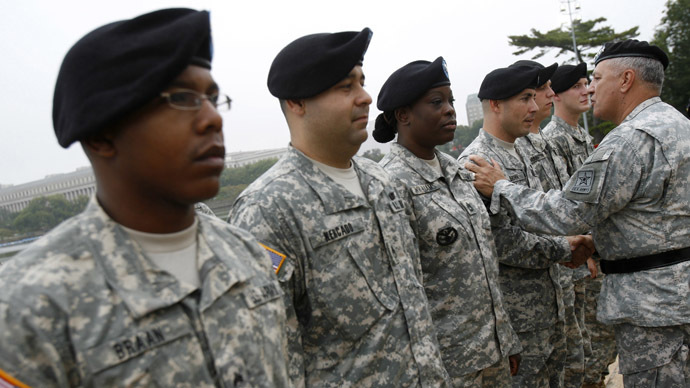 A CNN poll released at the New Year found record low 17 percent support for the ongoing efforts in Afghanistan. The proposal was quickly criticized by a public advocacy group as a blatant hype campaign. 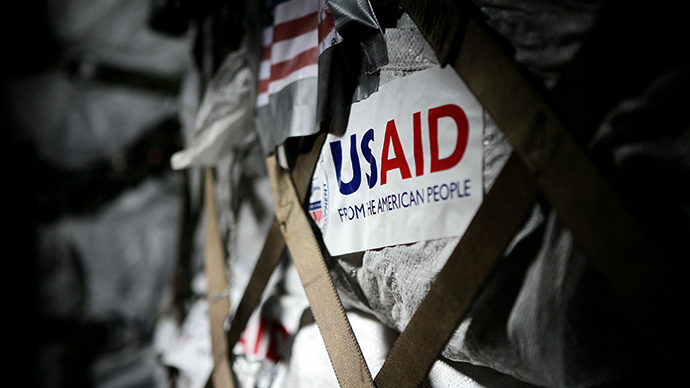 "USAID should instead be focusing on accomplishing mission goals, not glossy propaganda," said Scott Amey, general counsel for the Project on Government Oversight, a non-partisan government watchdog organization. "Waste, fraud, and poor performance have already resulted in billions being lost, let's not throw additional money down the drain." The agency called the budding program one that would serve to show positive influences of US aid in the war-torn country amid the “negative” images usually shown by news organizations. "USAID is executing the most massive US international assistance campaign ever, and the gains particularly in health and education have been impressive, yet the overwhelming majority of pictures recording that effort are negative, and at least to some extent misleading," the solicitation reads. "This is because professional photographers working for news agencies are the prime source of high-quality images of USAID work in Afghanistan. 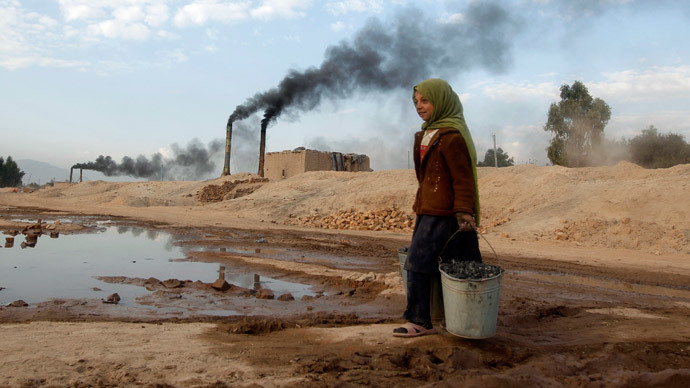 News photographs by their very nature focus on the negative." USAID also sought to influence American thought on efforts in Afghanistan. "The US and Afghan publics require accurate, well-balanced information about USAID work abroad," the proposal states. "Currently, this requirement is not being met in Afghanistan." USAID did not disclose how much contract photographers would earn for the photos. The announcement of the “positive image” proposal on Monday came alongside the unveiling of three new USAID development programs worth almost $300 million to wean Afghanistan off its 'war economy,' which is heavily subsidized today by opium exports – a trade that had been practically squashed while the country was under Taliban rule. 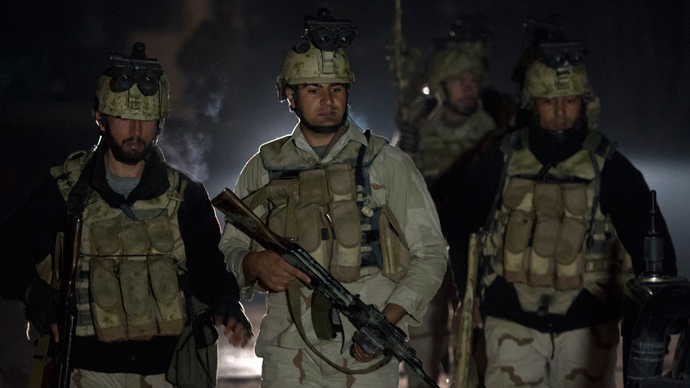 A report released late last month by the Special Inspector General for Afghanistan Reconstruction (SIGAR) found that Afghanistan cannot be trusted to properly spend the millions of dollars it receives in aid from the United States. The report found that none of Afghanistan’s 16 ministries could be entrusted with USAID funds without high risk of that assistance being stolen or wasted. In September, the SIGAR chastised USAID for poor oversight of money the agency spent there. A SIGAR report highlighted how USAID gave over $230 million to the Afghan Ministry of Health with little guidance for how the money was to be spent. "Despite financial management deficiencies at the Afghan Ministry of Public Health, USAID continues to provide millions of US taxpayer dollars in direct assistance with little assurance that the (ministry) is using these funds as intended," according to the SIGAR report. Meanwhile, after a long, protracted struggle that sought to convince Afghanistan President Hamid Karzai to approve a security deal, the US is considering leaving the issue suspended until the Afghan presidential elections in April in order to address Karzai’s successor. 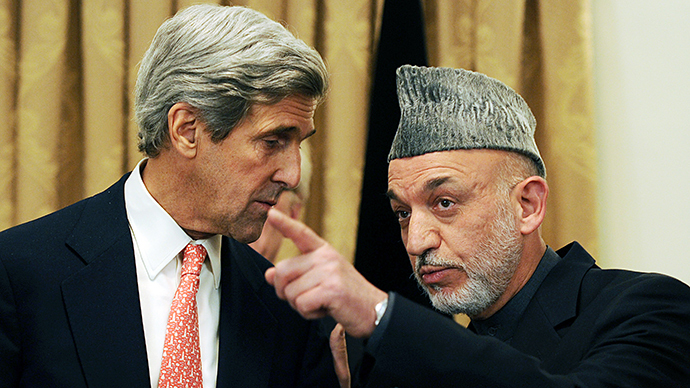 The Obama administration has long hoped to get the long-lasting bilateral security deal with Kabul signed by the end of 2013, yet Karzai has refused to take responsibility for leaving a several thousand-strong US military contingent in the country beyond 2014.